It is important to have an up-to-date will, and leaving a Gift to the Trust in your will is a valuable way to help birds of prey. Your support helps us to continue our vital work to conserve bird of prey species around the world, and to further our habitat and raptor conservation research, and to provide awareness and education programmes to the general public. If you need to make a will, the first step is to talk to a solicitor who specialises in Wills & Probate. This will ensure that your will is legally correct and that all your wishes will be carried out as you have requested. Residual: you may choose to leave whatever is left over once all your other legacies have been made and all costs met. This is the residue of your estate. Specific: this is when you choose to leave a specific item such as a painting, books, jewellery, an area of land or even your home. Pecuniary: this is when you leave a specific sum of money to a person, organisation or charity. Please remember that inflation may impact on the value of this legacy. The donation you want to leave: For example, a share of your estate or a set sum. 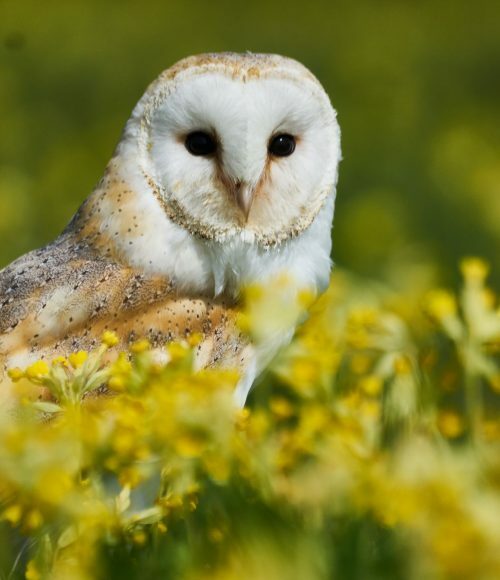 The Hawk Conservancy Trust is a conservation charity and award-winning visitor centre that has worked in the fields of conservation, education, rehabilitation and the research of birds of prey for over 50 years. 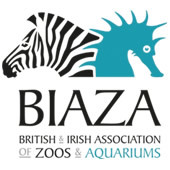 Our mission is the conservation of birds of prey. Projects related to our mission operate on site at the Trust, in southern England and overseas. Our education programmes take many forms, the most popular being our world-class flying demonstrations. 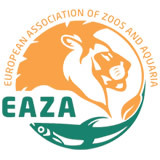 We are dedicated to understanding the ecology of birds of prey and the development of evidence-based conservation outcomes for species and habitats. To this end, our work ranges from on-site biodiversity projects and surveys through to broader scale projects on birds of prey in the wild. 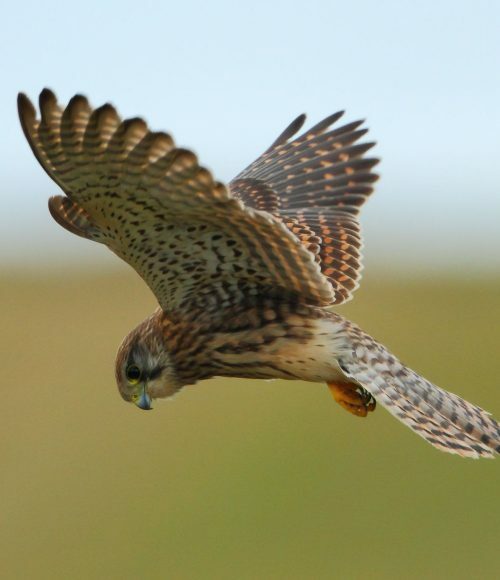 For example, we are researching the reasons for reduced Kestrel numbers and, importantly, what can be done. We also run a nest box project for Barn Owls, Tawny Owls, Little Owls and Kestrels, installing boxes, monitoring breeding, ringing the chicks and conducting research into habitat, diet preferences and nest box microclimates. The Hawk Conservancy Trust is home to the National Bird of Prey Hospital™ which can receive over 200 sick, injured or orphaned birds of prey annually and, since opening in 1965, thousands of birds have been successfully returned to the wild. The hospital is the base for a research programme and is also a training facility for organisations such as the Royal Veterinary College and the RSPCA. 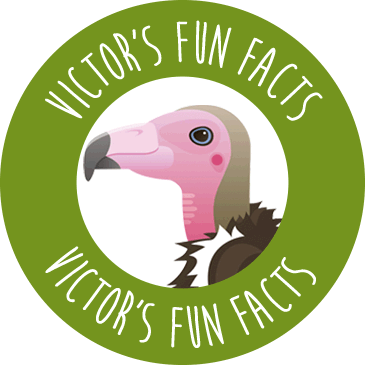 Vultures feed their chicks by eating and then regurgitating food from their crop to their chicks.